Crossley Park in Stockport was the original base for the production of Crossley Motorway. 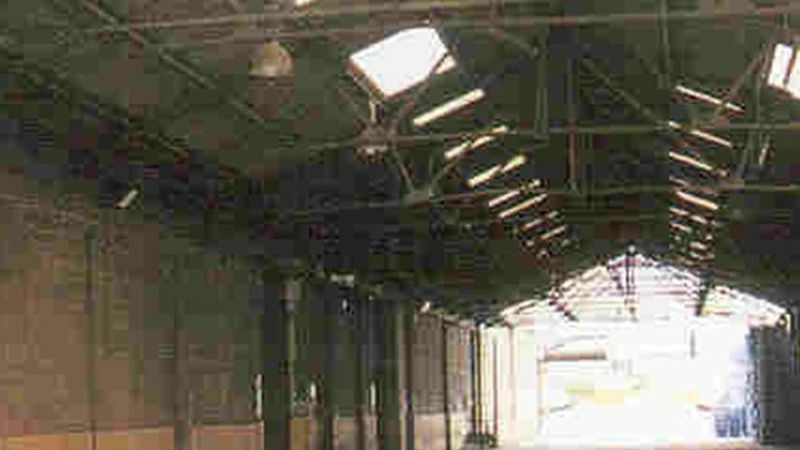 This is an industrial estate which has provided much needed jobs for the Stockport area. Present day Crossley Park provides a base for some of the areas most well know companies i.e Senator Projects Ltd & Bloom Ltd. The Park is in close proximity to Manchester City Centre and Manchester Airport. The property is a refurbished warehouse with office space benefitting from 24 hour security & CCTV cameras.